There is no medical evidence that you have to give your body a rest from birth control pills. Birth control delivers the same hormones to the body already present during normal fertility cycles. 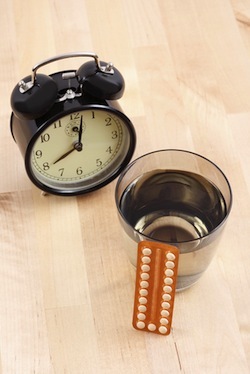 The birth control pill works by increasing progesterone, estrogen or both in order to prevent ovulation. Women have successfully taken birth control for decades without impairment of fertility.